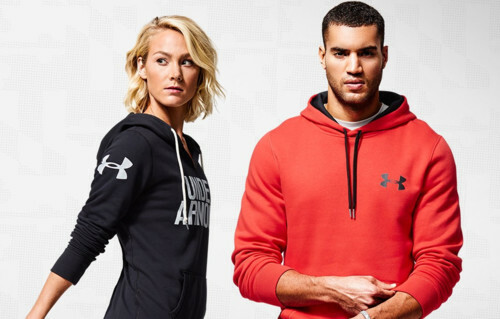 UA Record is Under Armour’s definitive health and fitness network. Launched at the Consumer Electronics Show in January 2015, UA Record serves as a dashboard providing a single view of data from various fitness tracking devices and apps. UA Record enables users to sync a wide array of data, including motion and GPS activity tracking from mobile sensors and third-party devices, and provides analysis from individual workouts and a total snapshot of users’ progress, including steps, sleep, caloric burn, heart rate and weight. The app also enables users to share content, such as videos, photos and workout stories, and provides access to original content on nutrition, training methodologies, injury prevention and more directly from leading health and fitness experts. 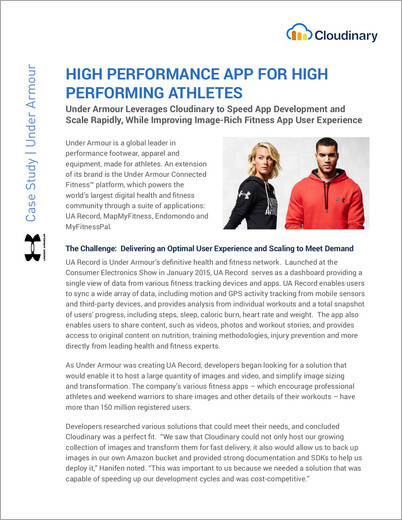 As Under Armour was creating UA Record, developers began looking for a solution that would enable it to host a large quantity of images and video, and simplify image sizing and transformation. The company’s various fitness apps – which encourage professional athletes and weekend warriors to share images and other details of their workouts – have more than 150 million registered users. 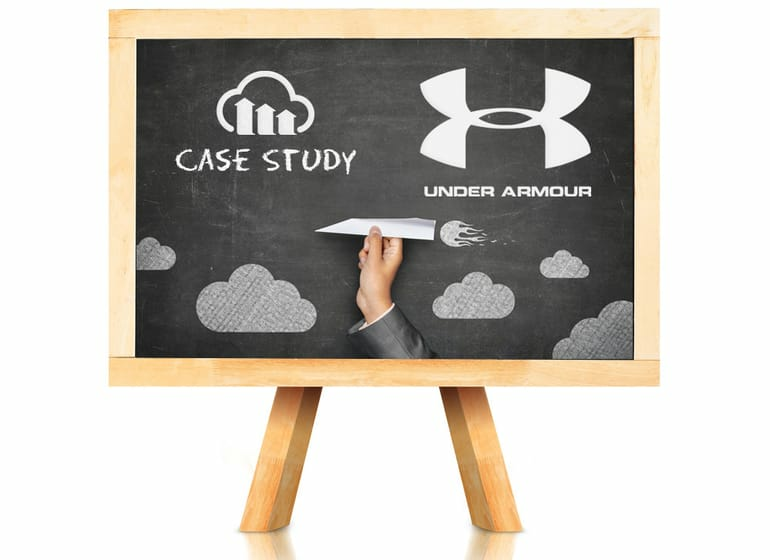 Once the decision to implement Cloudinary was made, Under Armour was able to quickly take the solution into production and began moving much of its content for UA Record and MapMyFitness to Cloudinary in late 2014/early 2015. Cloudinary hosts profile images for users of those two apps, as well as their status posts, which can include photo and video attachments. All totaled, as of October 2015, more than 5.5 million images were in Cloudinary, and growing by 10% per month. While the Cloudinary technology is meeting Under Armour’s needs to deliver a great user experience, while hosting an increasingly large number of images and scaling to meet the explosive demand for its fitness apps, it’s the close working relationship the two companies have developed that is an added bonus.